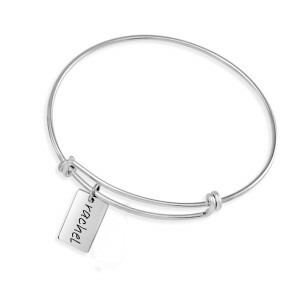 One is not the loneliest number when you have family. 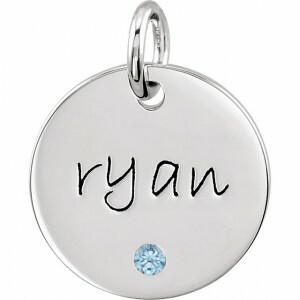 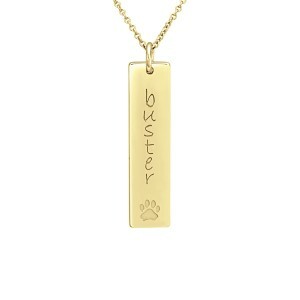 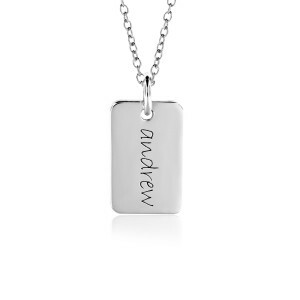 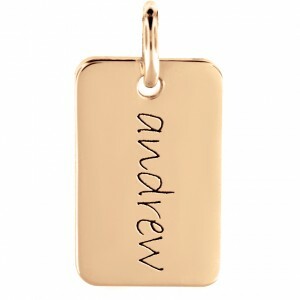 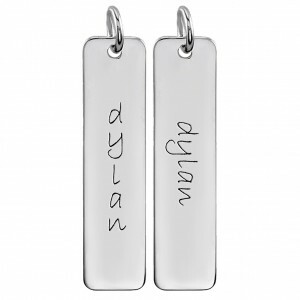 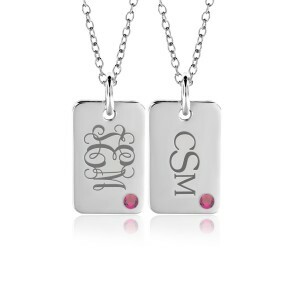 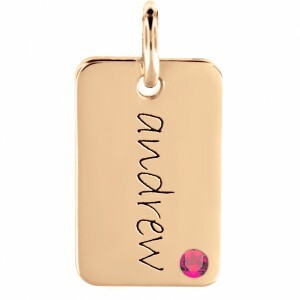 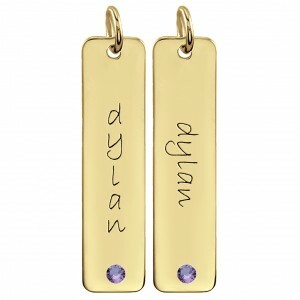 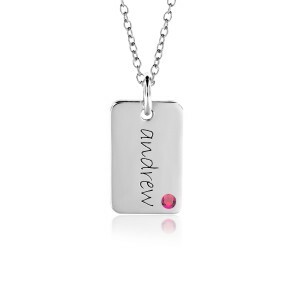 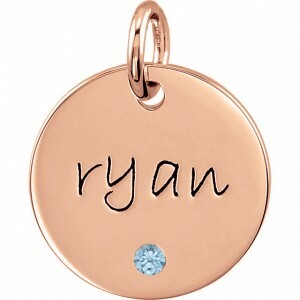 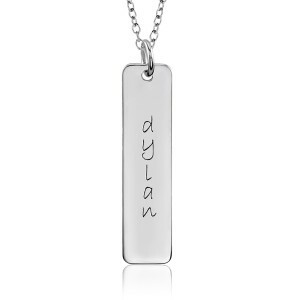 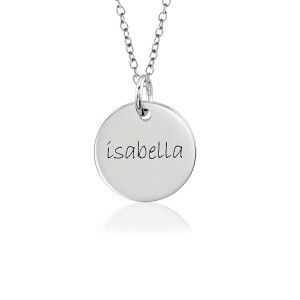 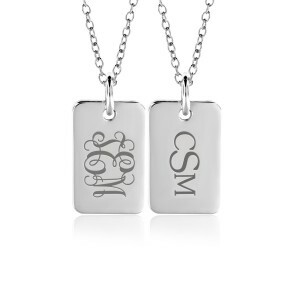 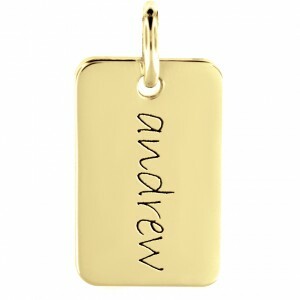 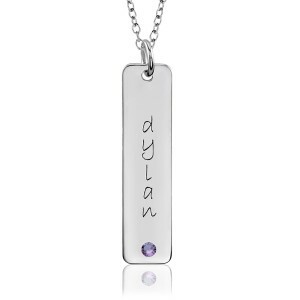 Your precious only child, engrave his or her name on ANY piece. 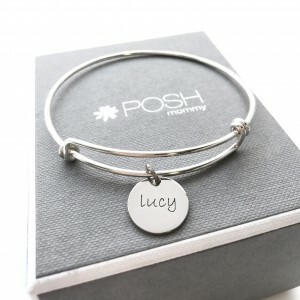 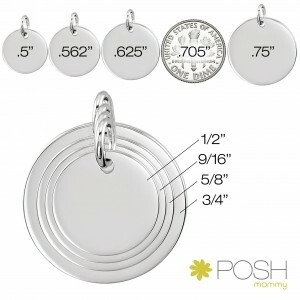 There are so many styles of mommy jewelry for you to choose from; discs, tags, loops and bars. 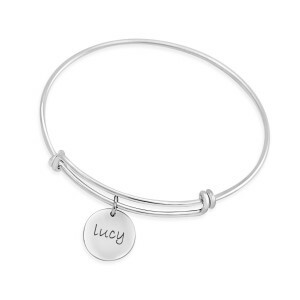 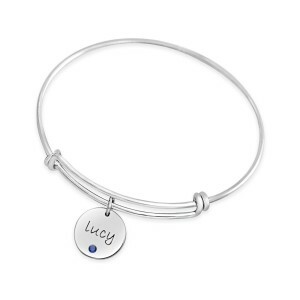 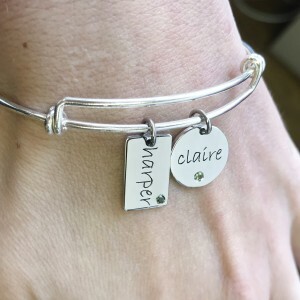 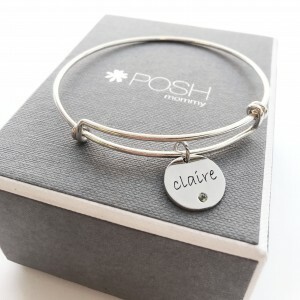 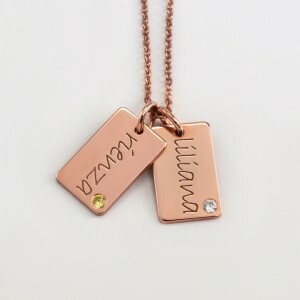 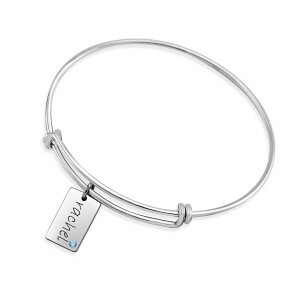 Whether you personalize your name or the name of your baby, you create a unique piece that is truly personal to your heart.